The ACL is the Arc Chapter serving Boulder and Broomfield Counties. Since 1962 we have been providing resources, training, support and individual and systems change advocacy for children and adults with intellectual/developmental disabilities, their families, friends and communities. All communities welcome and value the contributions and participation of individuals with intellectual and developmental disabilities. 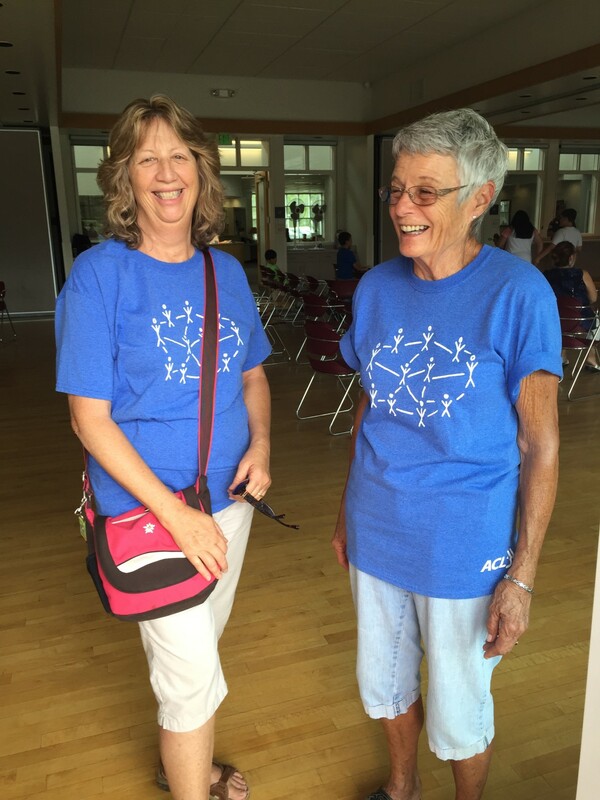 The Association for Community Living promotes attitudes, practices, programs and policies that enable people with intellectual and developmental disabilities to be included as a natural and integral part of community life. The EXciting Programs Adventures and New Dimensions (EXPAND) flag football team celebrates winning gold! Boston Conservatory at Berklee’s Graduate Certificate in music education and autism is the first of its kind. It is designed for individuals who wish to gain specialized knowledge, skills, and experience in teaching music to students with autism, but do not wish to pursue a graduate degree. This program features innovative training both in and out of the classroom, including focused classroom learning experiences, hands-on teaching opportunities in the Berklee Institute for Arts Education and Special Needs, and a community of educators and scholars committed to providing quality music education to all students. For families everywhere across the globe. What Is Simply Music Gateway? A playing-based piano method for those with special needs. Mary Harrison gave birth to her son Jewels in 2001. At 3 years of age Jewels was diagnosed with Autism. Growing up and on a daily basis, Jewels faced the complex and relentless challenge of not being able to communicate with his family. The Simply Music Gateway Program changed that for them. This is their story. 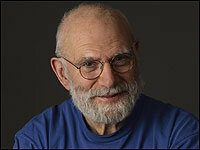 Neurologist Oliver Sacks has spent a career investigating the brain and its capacity to confound humans, starting with Awakenings. In Musicophilia, he examines the power of music, using experiences gathered from patients, musicians and everyday people. His medical case studies range from a man who is struck by lightning and is suddenly inspired to become a pianist, to a group of children who are hypermusical from birth. Sacks talks with Andrea Seabrook about the brain’s relationship to music.